The Compact Hydro Pack will hold all of your essentials for a day out and about. 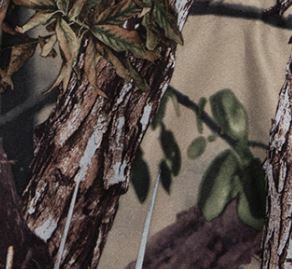 Made from our unique Quiet-TexTM outer and PVC internal fabric, which will withstand the rigours of the hunt. This compact little number features waist and back straps ensuring a snug torso fit and with its mesh backing, your back will be able to breathe easily. 3L Hydration bladder included.